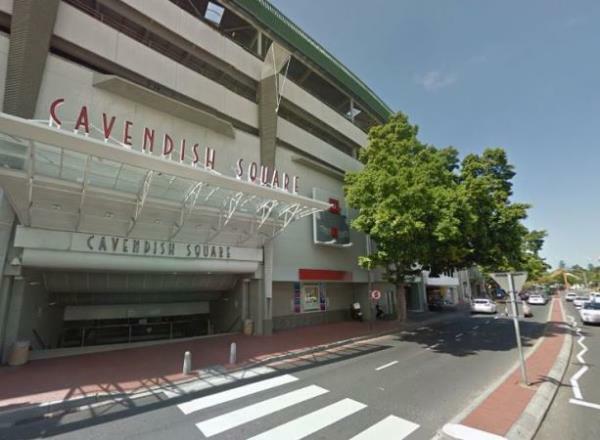 A Muizenberg engineer who was at Cavendish Square Mall in Claremont on Tuesday evening wishes he had looked up from his car "10 seconds earlier" which may have given him time to stop a man who plunged to his death. A Muizenberg engineer who was at Cavendish Square Mall in Claremont on Tuesday evening wishes he had looked up from his car "10 seconds earlier" which may have given him time to stop a man who plunged to his death. Jean-Claude Malengret, 33, told News24 on Wednesday that he had had been trying to sort out his car's immobiliser in an upper level parking lot when he noticed something out the corner of his eye. Malengret said he couldn't believe how young the man was. He saw a hole had been cut in the safety netting, where this man had apparently jumped through. People quickly gathered around the bloodied body below and Malengret noticed a backpack still attached to the man’s body. “If I had just glanced up 10 seconds earlier, then I would maybe have seen him cut through the netting. The first thing you just feel is angry that you didn’t look up earlier. It’s surreal. Western Cape police said on Tuesday that they believed the 21-year-old man had jumped at around 17:30. They have opened an inquest to investigate the circumstances. In a weird twist, Malengret said he watched the Mad Max movie at the mall moments before returning to his car and was reminded of the plot when he saw the young man ride past him on his motorbike. Western Cape police spokesperson Andre Traut said the man’s identity was known to police but his name had not yet been released. The mall's spokesperson Lana Maree confirmed that security guards were on the scene almost immediately and cordoned off the area. Both the police and paramedics were called out and no shoppers or tenants were injured. "We would like to offer our sincere condolences to the family," she said.